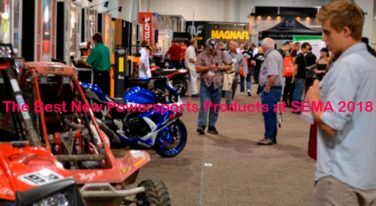 Powersports encompasses motorcycles, UTV/ATVs, snowmobiles and boats. 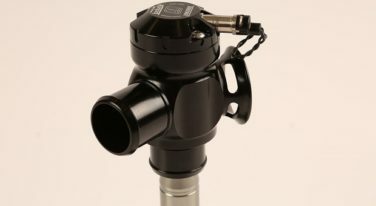 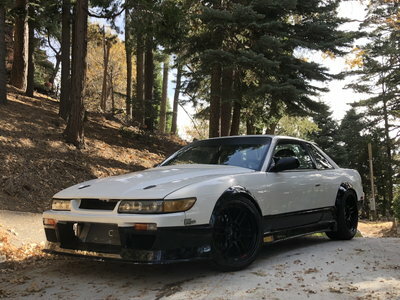 As such, the category contains a wider variety of product types than the performance products categories at which RacingJunk has already looked. 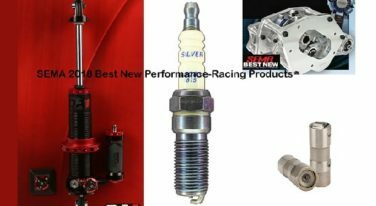 Over 500 exhibitors from as far away as Australia were at SEMA 2018 displaying new performance-racing products. 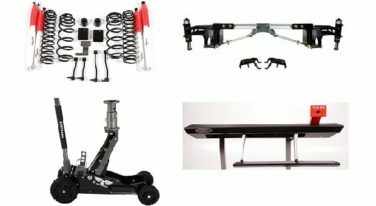 More than 2,400 companies introduced over 3,000 new products at the 2018 SEMA Show in Las Vegas. 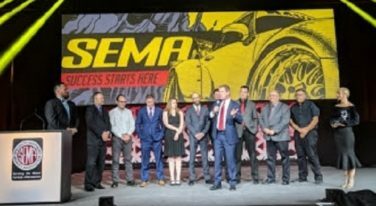 Aeromotive was announced the 2018 SEMA Show Manufacturer of the Year last week at the 2018 SEMA Show Industry Awards Banquet. 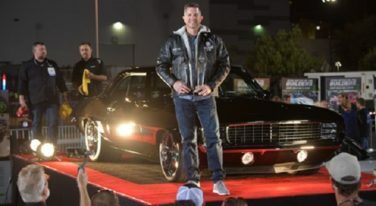 Kyle Tucker is the winner of the 2018 SEMA Battle of the Builders competition thanks to his amazing ’69 Chevy Camaro. 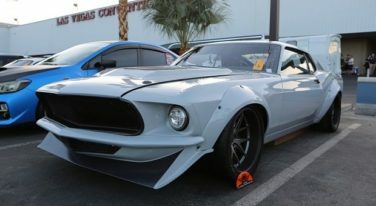 There were literally hundreds of companies with thousands of new products at the 2018 SEMA Show in Las Vegas. 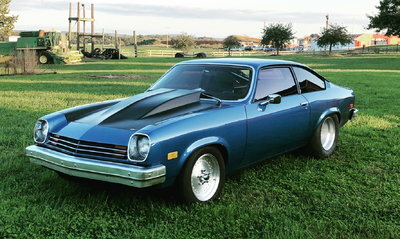 Five of those companies came away with awards in the Performance-Street Products and Street Rod/Custom Car categories. 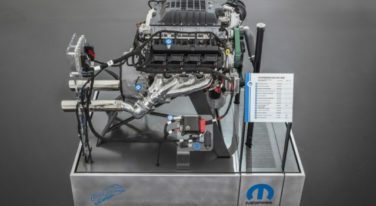 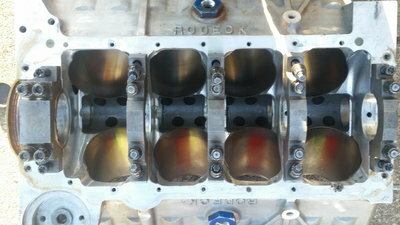 Mopar came into SEMA guns-a-blazing by announcing their new “Hellephant” crate engine. 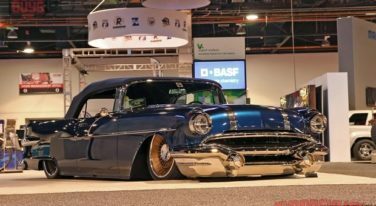 The crowds continue to pour into the Las Vegas Convention Center on Day 3 of SEMA 2018. 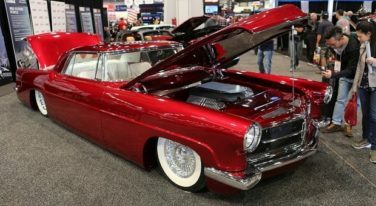 Day 2 of SEMA focused on looking ahead to the new year and celebrating builds at the show.